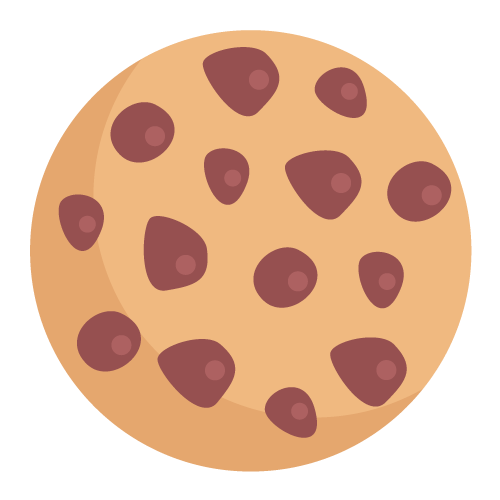 A cookie is a small file which allow web applications to respond to you as an individual. For example, remembering that you prefer the navigation to be on the left or right side of the website. Cookies can also help web owners analyse web traffic or let you know when you visit a particular site. The web application can tailor its operations to your needs, likes and dislikes by gathering and remembering information about your preferences. Overall, cookies help us provide you with a better website by enabling us to monitor which pages you find useful and which you do not. The cookies we use in no way gives us access to your computer or any information about you, other than the data you choose to share with us.